What is your weak point? Are you willing to show it to others? I was asked many times what my weak points were, especially during job interviews. And I have mentioned the same thing several times: tendency to seek for perfection. And from my experience, I get to have an answer to this. Accept yourself and relax, because there is no such thing as perfection. A few years ago, I was e-book surfing without specific purpose and came across an interesting title: The Gifts of Imperfection (Brene Brown, 2010), which turned out to be a mind-blowning book. The book’s main topic lies in the book’s sub title: Let Go of Who You Think You’re Supposed to Be and Embrace Who You Are. As for myself, I often try to hide my vulnerability by not telling my weakness or pretending that I don’t have any problem. But this book suggest us that we embrace vulnerability which everybody has, and the best thing to do so is to tell your shame to somebody else. Shame loves secrecy. The most dangerous thing to do after a shaming experience is hide or bury our story. When we bury our story, the shame metastasizes. ……shame loves perfectionists—it’s so easy to keep us quiet. Perfectionism is not the same thing as striving to be your best. Perfectionism is not about healthy achievement and growth. 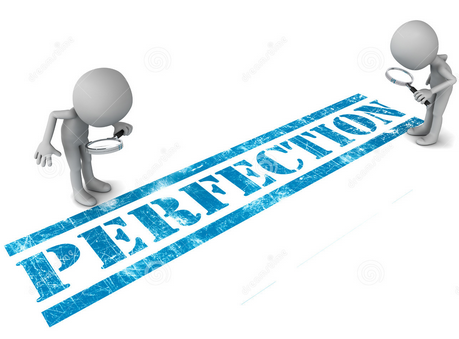 Perfectionism is the belief that if we live perfect, look perfect, and act perfect, we can minimize or avoid the pain of blame, judgment, and shame……. Perfectionism is a twenty-ton shield that we lug around thinking it will protect us when, in fact, it’s the thing that’s really preventing us from taking flight. I know how much courage it takes to let people hear our hearts speak, but life is way too precious to spend it pretending like we’re super-cool and totally in control when we could be laughing, singing, and dancing. As I read book, I had a sense that I had seen or heard somewhere what the book was talking about. Yes, her TED talk is one of the 20 most viewed (almost 20 million people) and that’s where my deja-vu like sense comes from. Of course I personally like some parts of perfection tendency: perseverance, strictness and detailed-oriented, which are essential components to create something new. 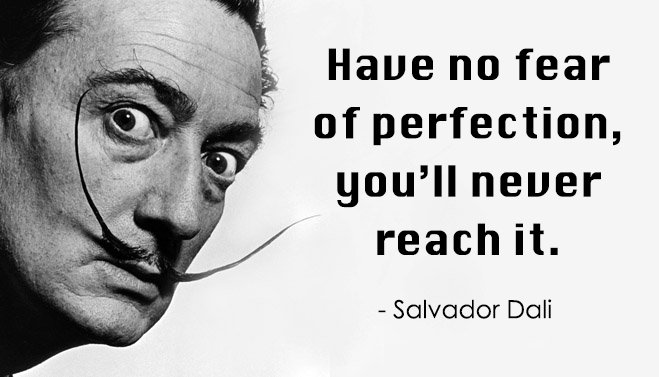 I think the important and difficult part is to find the optimal point between perfection and imperfection. Embrace yourself, let go and go for it. That’s the mental attitude I learned from this book (less than 5USD on kindle and really recommend it), and I bought some other e-books cited in her book, believing I would learn as much from them as this one. Maybe I can introduce some in my future blog. 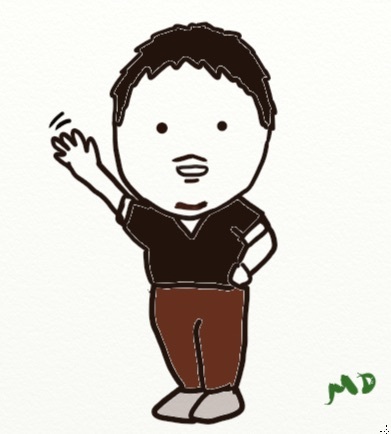 This entry was posted in Book, Lifeskills and tagged books, Learning, lifeskills, perfection, shame on April 13, 2015 by MD.